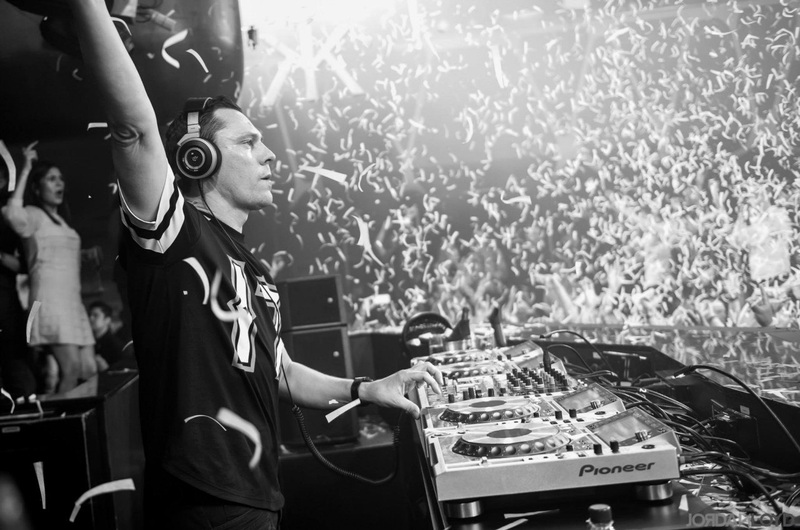 Links for download “Tiesto Club Life 387″ view below!! 15. 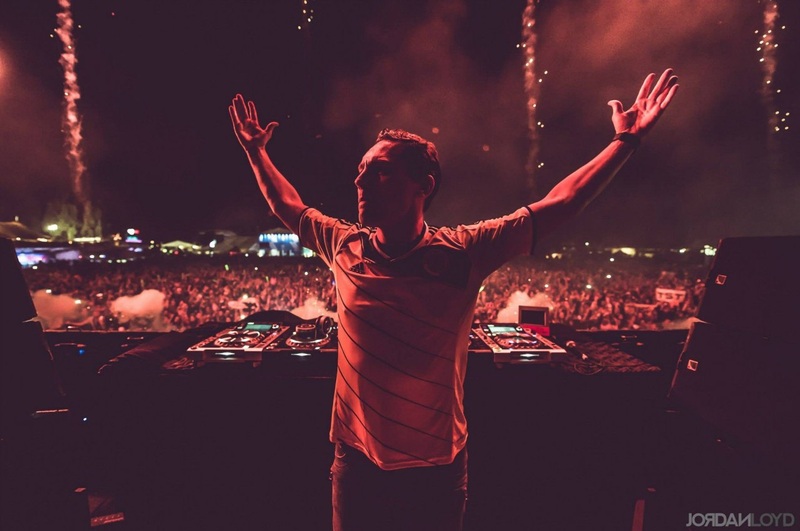 Calvin Harris – C.U.B.A. 19. 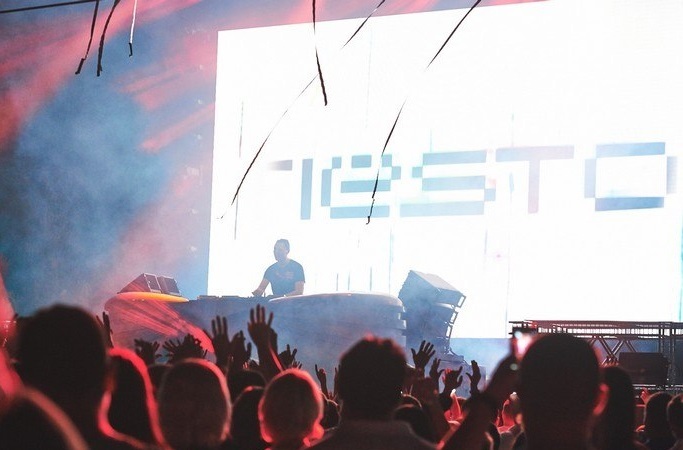 Ummet Ozcan – SMASH! 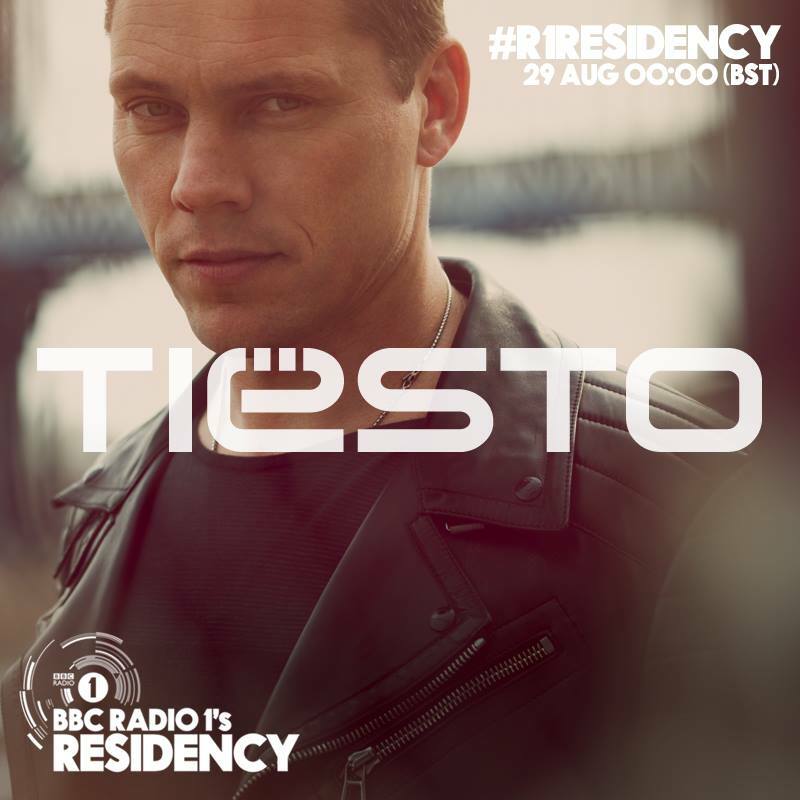 Links for download “DJ Tiesto & Tigerlily – BBC Radio 1 Residency″ view below!! 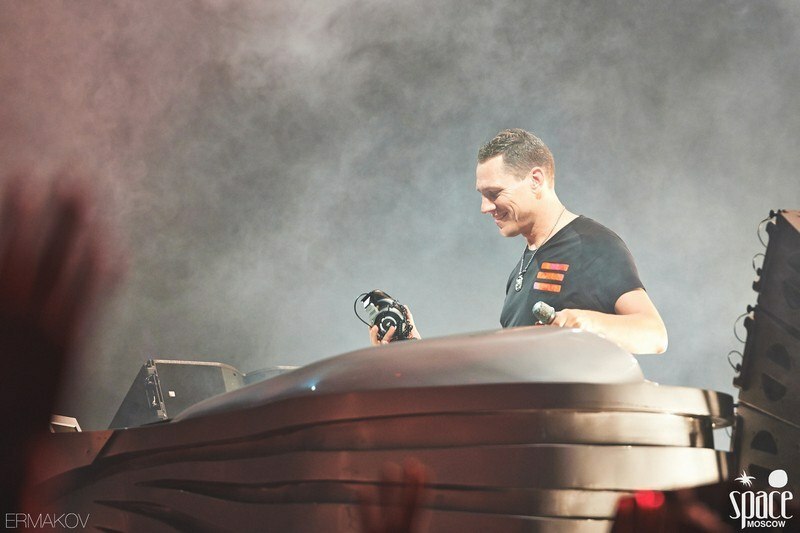 Links for download “Tiesto Club Life 386″ view below!! 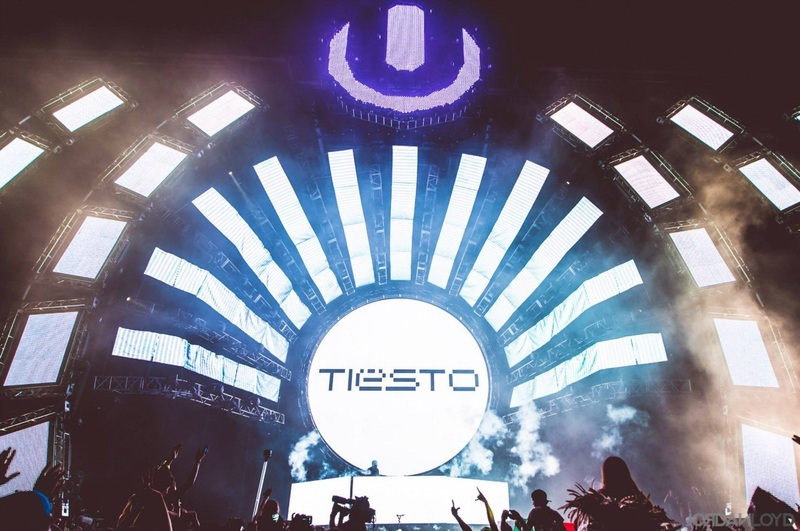 Links for download “Tiesto Club Life 385″ view below! !